Robert Alan Anderson became self-employed in 1966 as a market gardener during a period of difficult early beginnings. Shortly after starting he took some of his own produce to London in his car and found his first few customers. He bought a Bedford TK lorry and started delivering to his newly acquired customers in London. In the beginning he only sold his own produce but quickly began buying produce from local farmers as demand grew, and sold the produce on their behalf. The business continued to expand over the next 18 years, adding more vehicles and more customers. 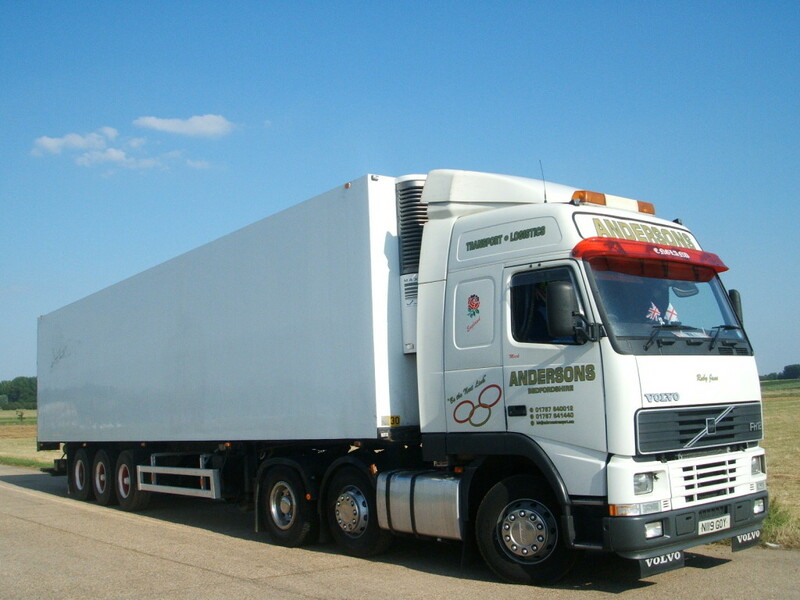 David Anderson started work for his dad at the age of 17 and between them the business grew rapidly. At their height they had 4/5 lorries and a vegetable packing business serving numerous outlets. As the company grew they diversified in to other areas which focused on transportation for other local companies, offering a high level of service which was soon to become one of the key elements in our reputation. And we change with them. As farming in the UK came under pressure from world competition, profitability and growth became increasingly difficult. 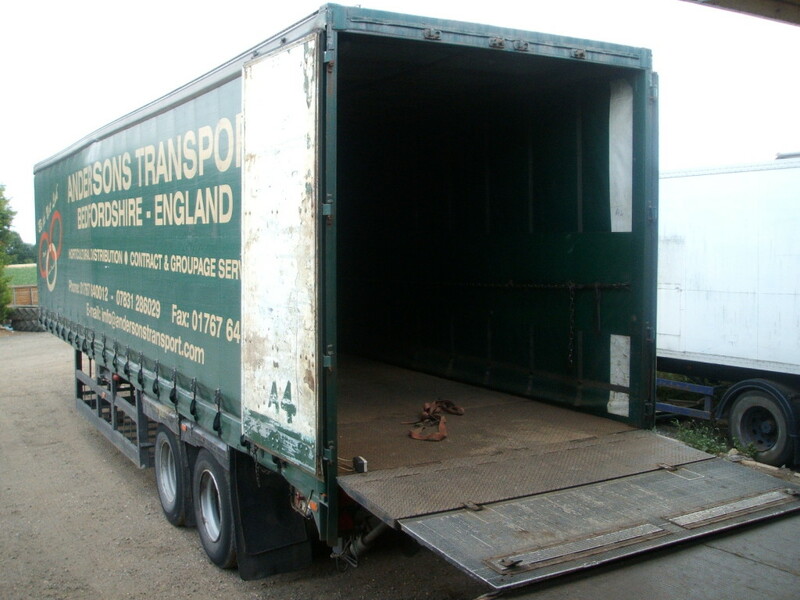 It was at this point that we decided to concentrate on the transport services we could offer other companies. 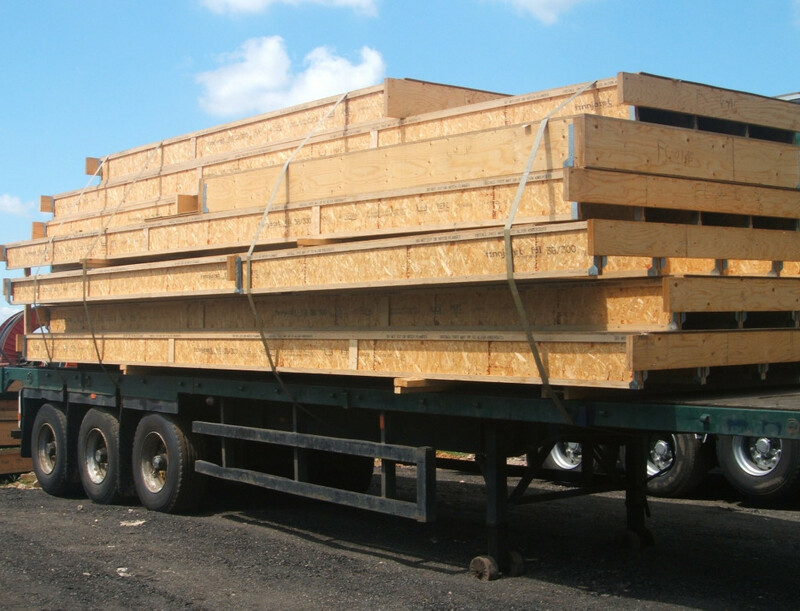 This began with two local companies, the first being Paul Chessum Roses, a local rose grower, and Pinewood Structures, a local house timber frame builder. They are now regarded as the best in their respective fields in the UK. 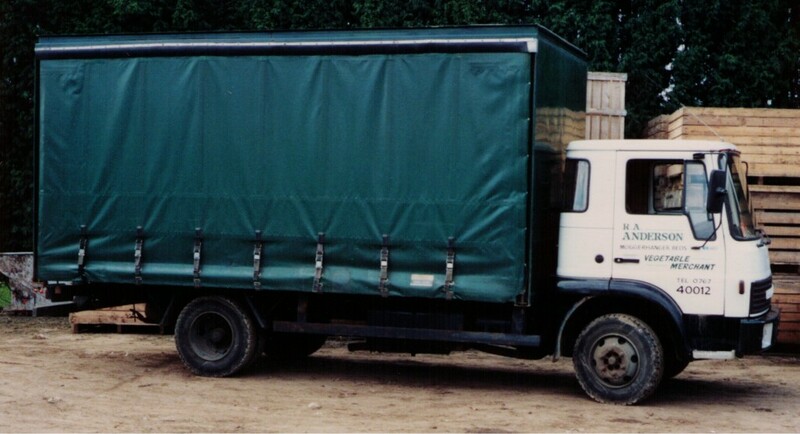 As this part of the business grew the focus within the company changed, and transport was then at the forefront of future expansion whilst still retaining it’s farming roots. We are constantly developing our business to meet new demands and embrace new technology which will improve our services. 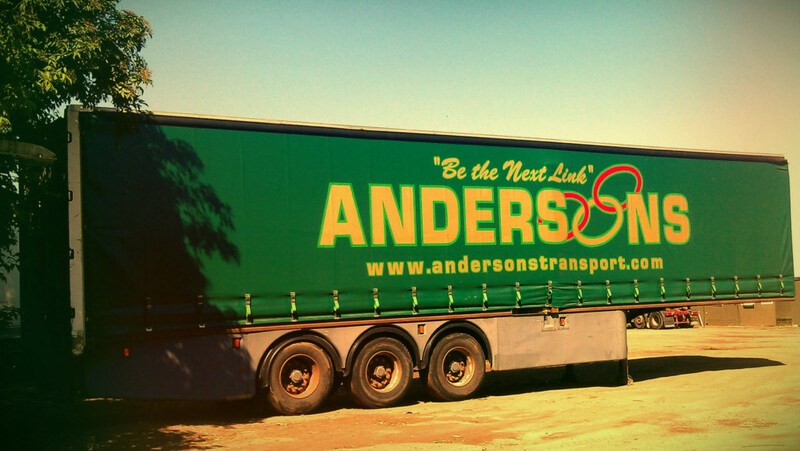 Andersons offer a national contract groupage service for a variety of companies, delivering products throughout the UK on a weekly basis, providing their customers with a high level of service and reliability. We are very clear about our plans for future development. Our aim is to increase both the volume and variety of products we carry, thus improving our efficiency and quality of service we offer. We will use the Internet as a tool to assist both ourselves and our customers in the way they place orders and track deliveries, and see this as a means of making things easier, more accurate, and less time-consuming. 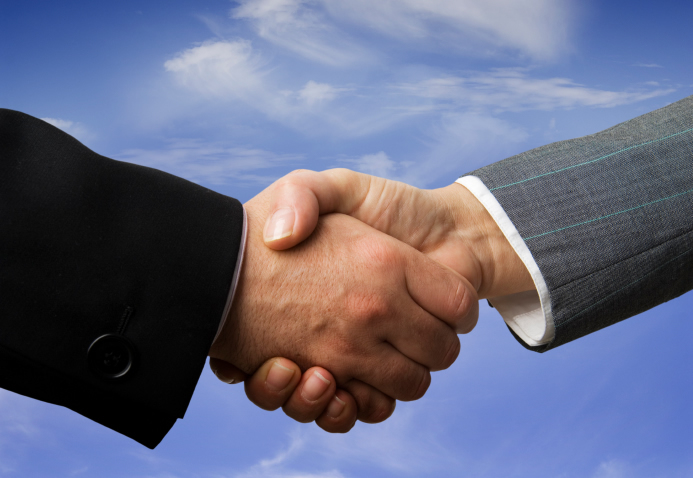 Our aim is to provide your business with the most cost-effective, efficient service. the right place, at the right time,…every time! Contact us now using our contact form or call 01767 640012.